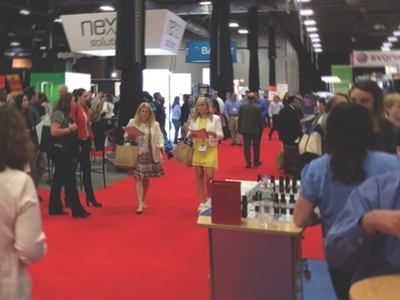 From 10-11 May the New York Society of Cosmetic Chemists Suppliers’ Day returned to the New Jersey Convention and Exposition Center. From beautiful booths to novel concepts, Cosmetics Business provides its highlights from 2016’s edition. Across industry, palm oil accounts for a massive 40% of all vegetable oil produced in the world. And, despite the best efforts of organisations like the Roundtable on Sustainable Palm Oil (RSPO), the supply of truly sustainable palm oil is still tricky to monitor. 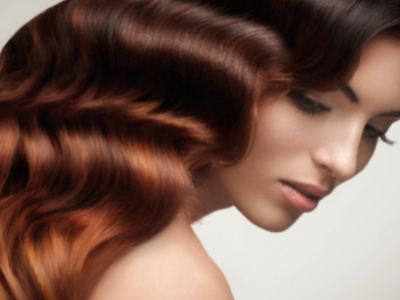 Is this the cure for split ends?